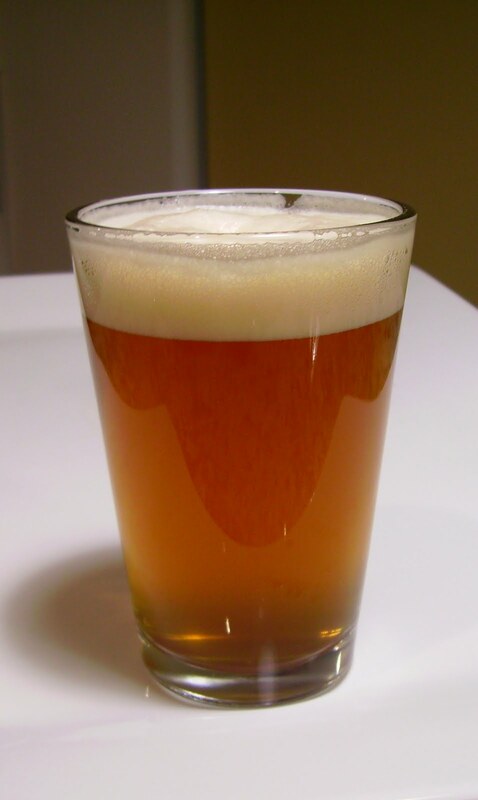 Official Koops Blog: New World Pale Ale. The Republican Stout has been bottled, and so now it's time to move on to the next project: New World Pale Ale. This little delight is done in the style of the classic American pale ales, that is, big floral notes on the nose, a medium body, with a solid bitterness and lasting, but not overpowering, astringency. I have used Amarillo and Chinook hops in the main stage of fermentation for this one, owing to the impact that the Mikkeller Amarillo IPA has had on me! I think the Chinook works well with the Amarillo, too, and I am using Cascade to dry-hop when racking to add another dimension of complexity without making the flavour too busy. See below for the malt combination, but needless-to-say I have bumped-up the alcohol content merely to act as a good bridge between the malt and hop flavours, rather than for any less salubrious or unwholesome reason. See below at the Republican Stout recipe for the method. This one pretty much follows the same course, with the exception of the steeping of the grain - for this recipe I steeped the malt grain for 120 minutes.